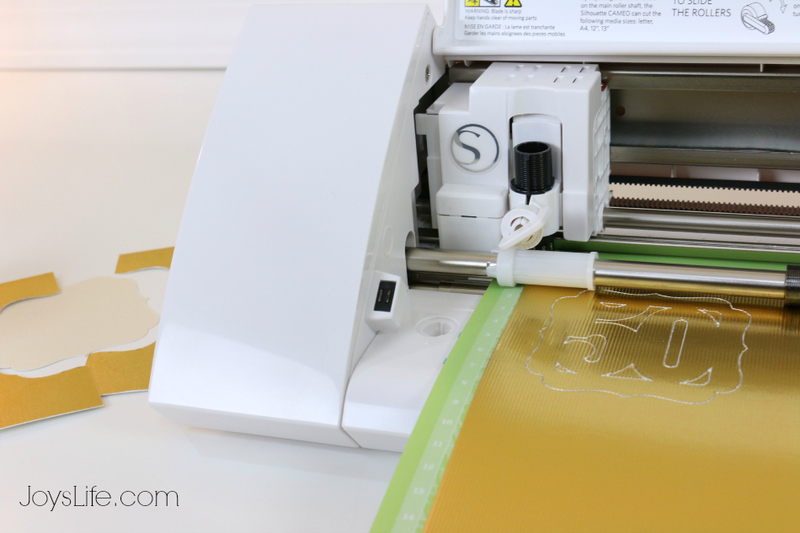 We have another great tutorial by the talented Joy! 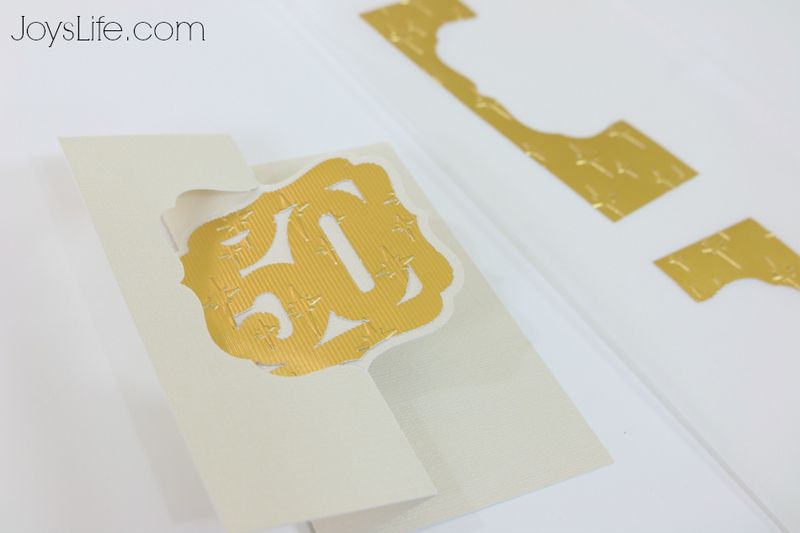 See how she used the Teresa Collins mini folder to emboss this metallic card! Hi Friends! It's Joy from Joy's Life.com here today showing how well the Cut'n'Boss can emboss metallic paper! It's pretty amazing how much you can change a card by simply changing the paper. 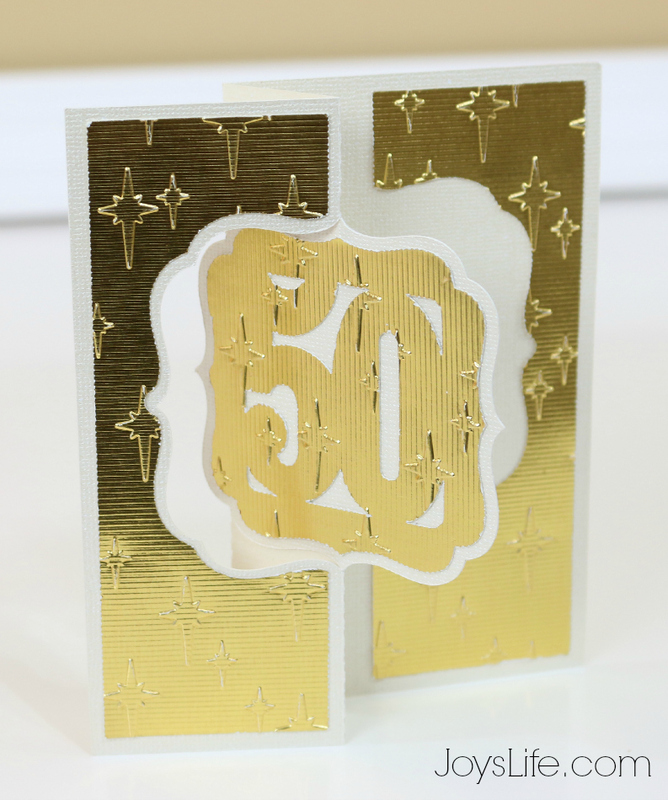 For example, this is shown in the file as more of a birthday card but by changing the paper to a metallic gold, it's a great fit for a 50th anniversary card. 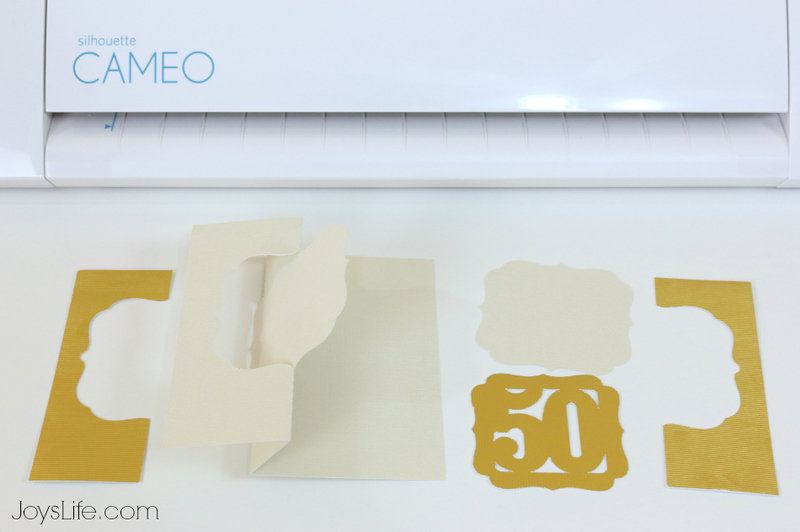 I cut everything out using the Silhouette Cameo. Just a few pieces are needed to make the whole card! I embossed the metallic paper using the Cut 'n' Boss. 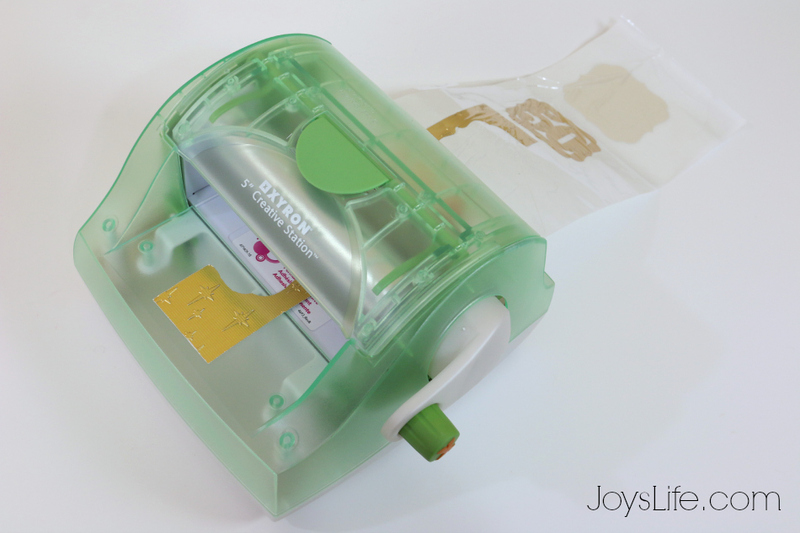 It's easy to add adhesive to things using the Xyron. I just ran the pieces through it and stuck them down. Simple! 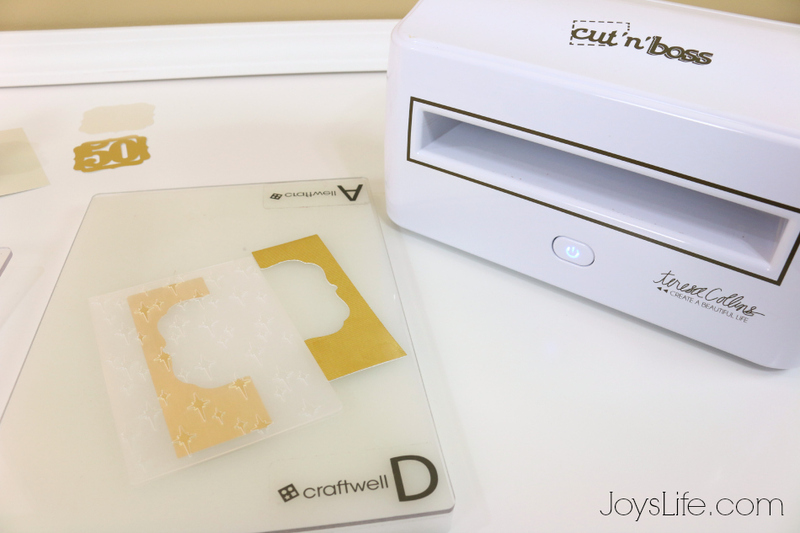 The star embossing folder adds some fun dimension to the card! This is a super fast card to assemble and now it's ready to give. YAY!